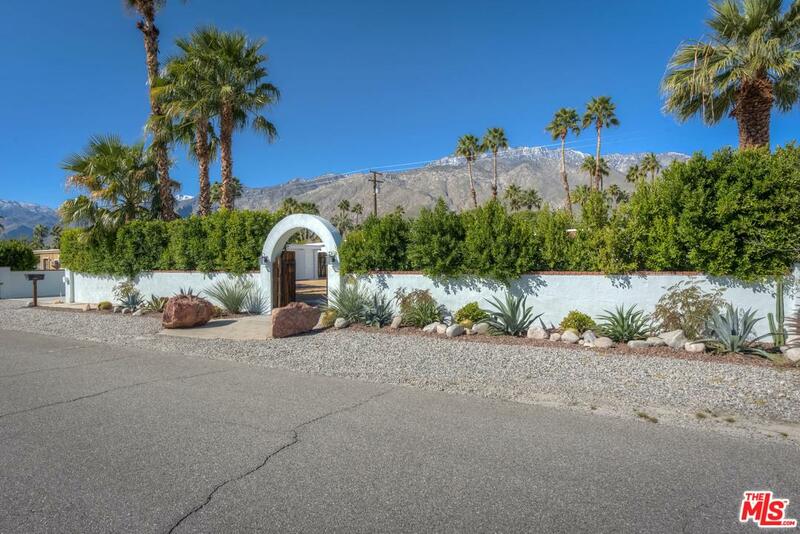 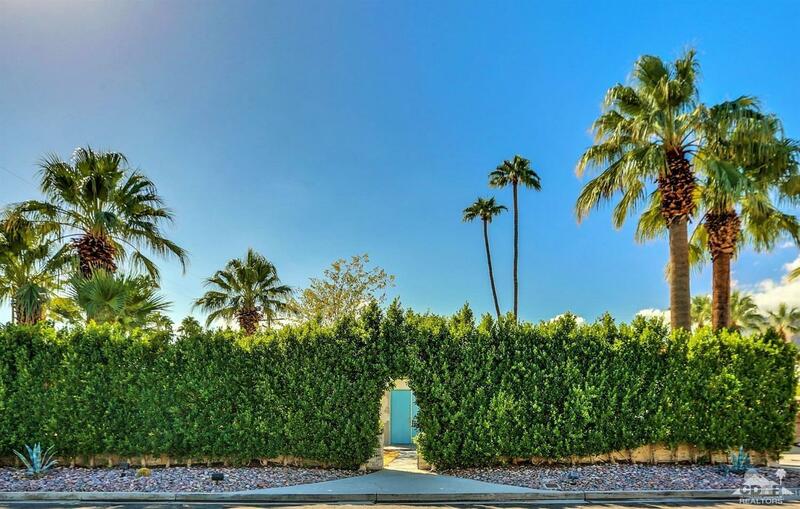 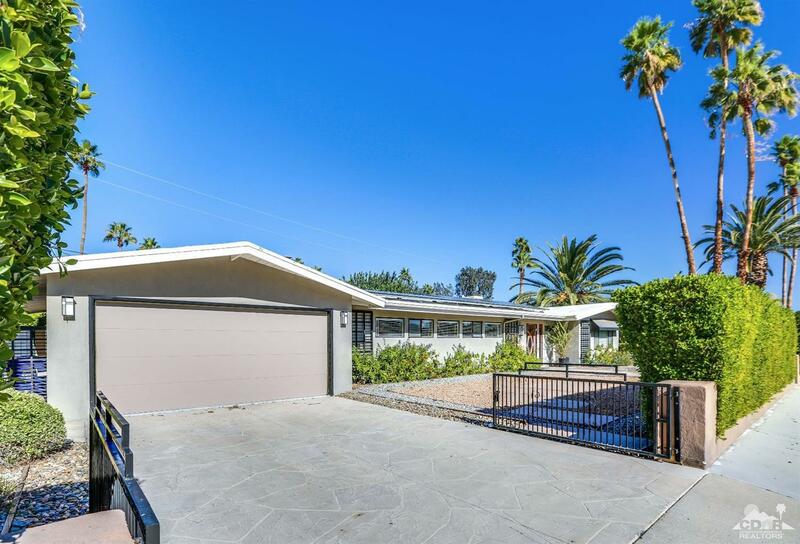 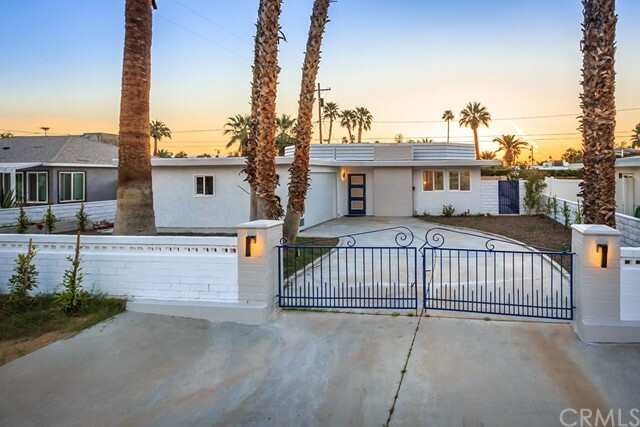 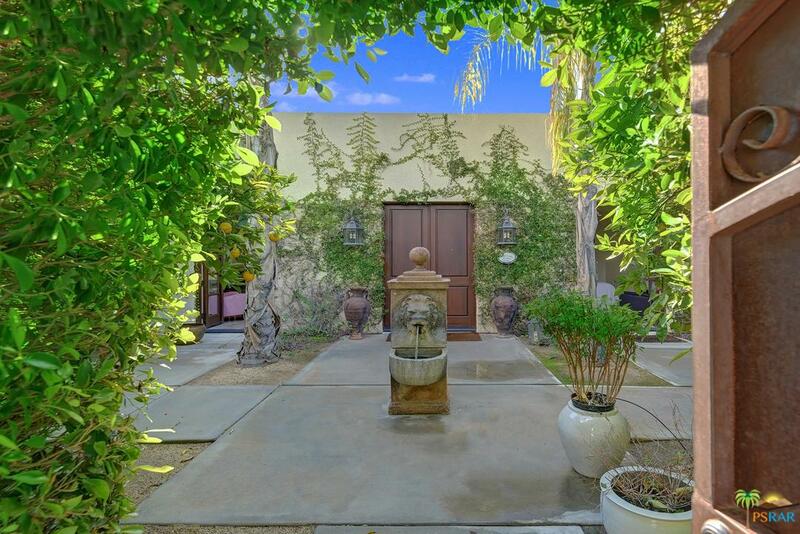 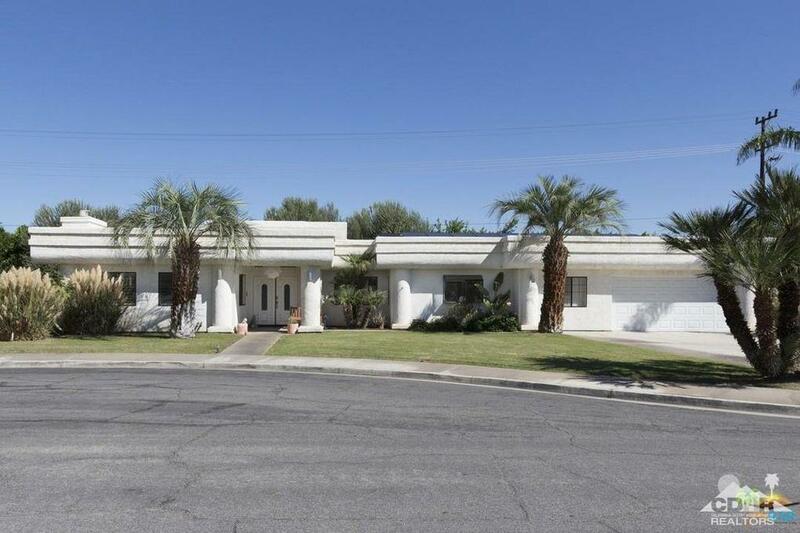 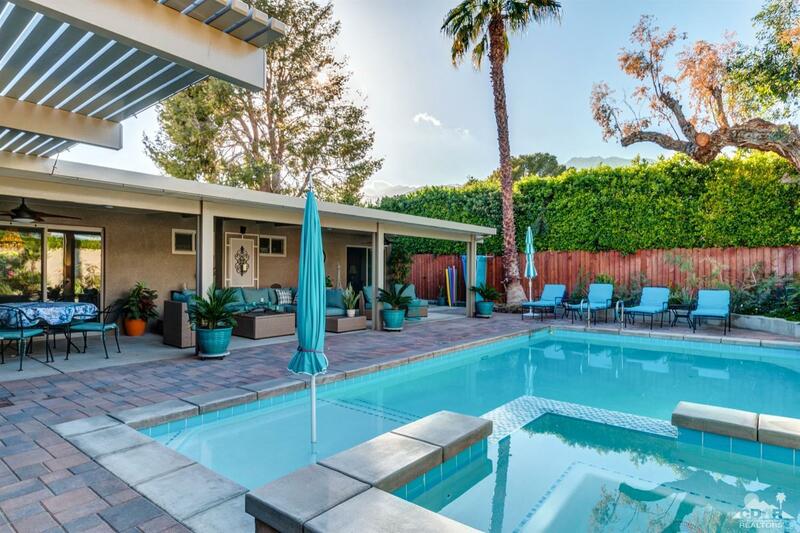 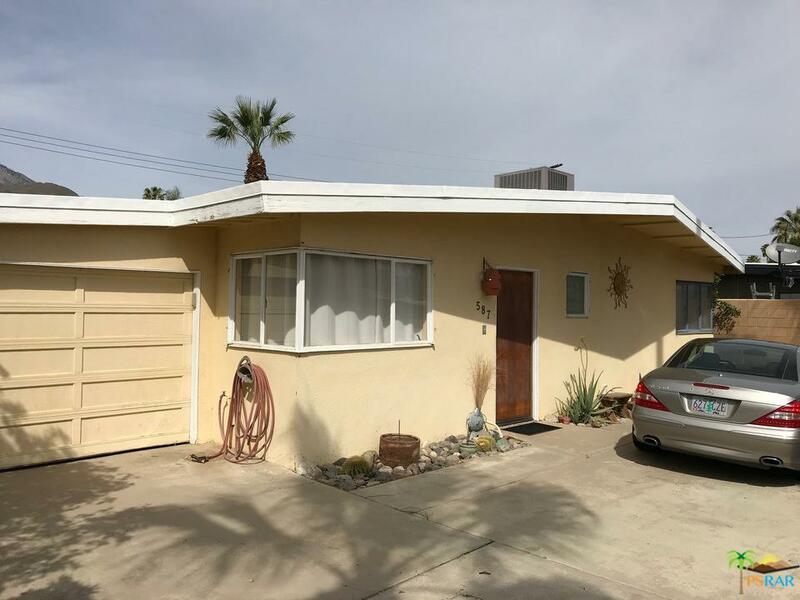 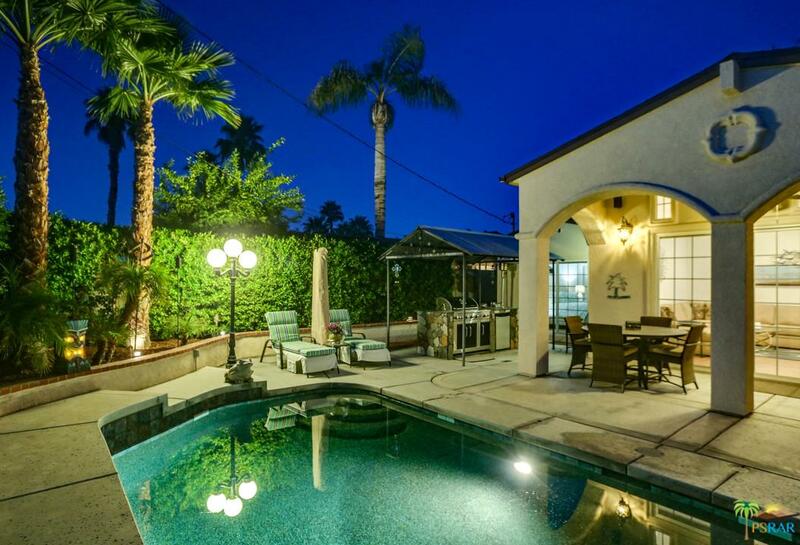 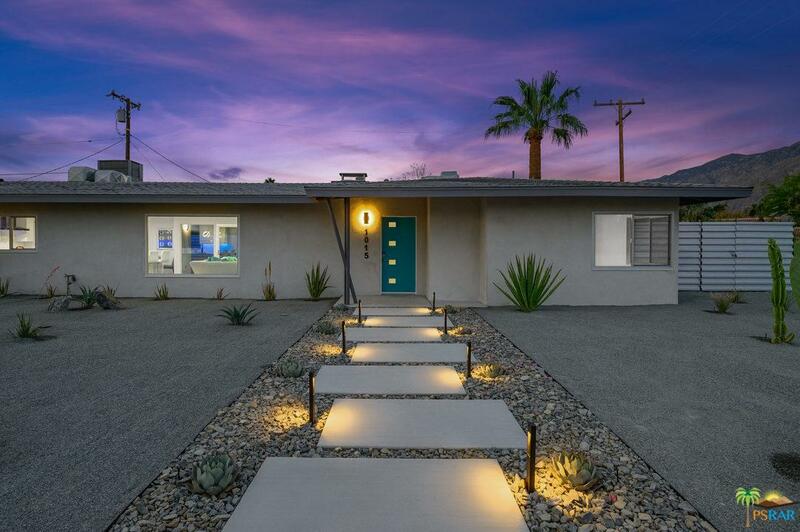 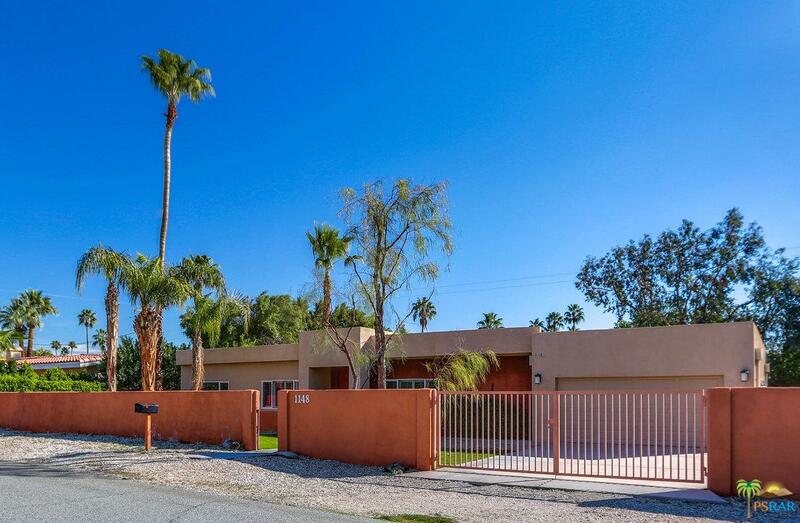 Legendary architectural designer Herbert Burns mid-century compound - adjacent to Frank Sinatra's historic Twin Palms Estate - must be experienced to be believed! 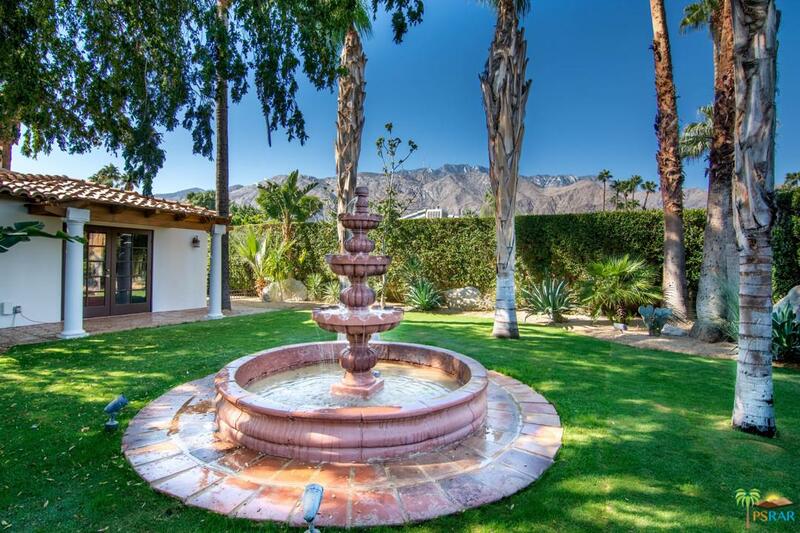 Constructed in 1950 along with interior designer Arthur Elrod, this magnificent compound has been restored beyond its original grandeur and more! 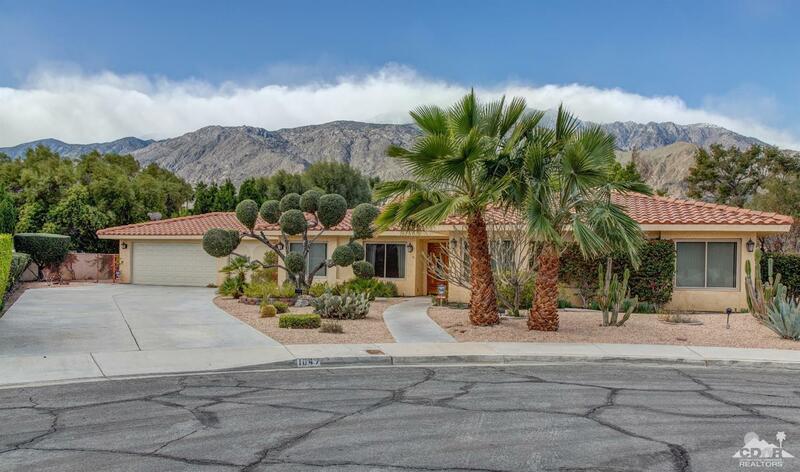 Burns (famous for inviting outdoor elements into a home) uses a backdrop of the San Jacinto mountains, introduces cascading waterfalls & innovative landscaping to create a magnificent experience. 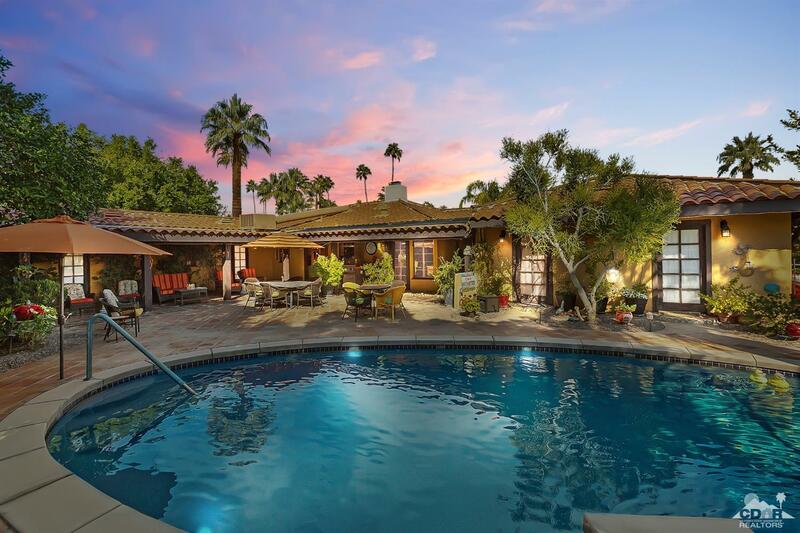 An entertainer's paradise, the expansive great room featuring the original bar, plus a gourmet kitchen with its 10' island simply scream "party!" 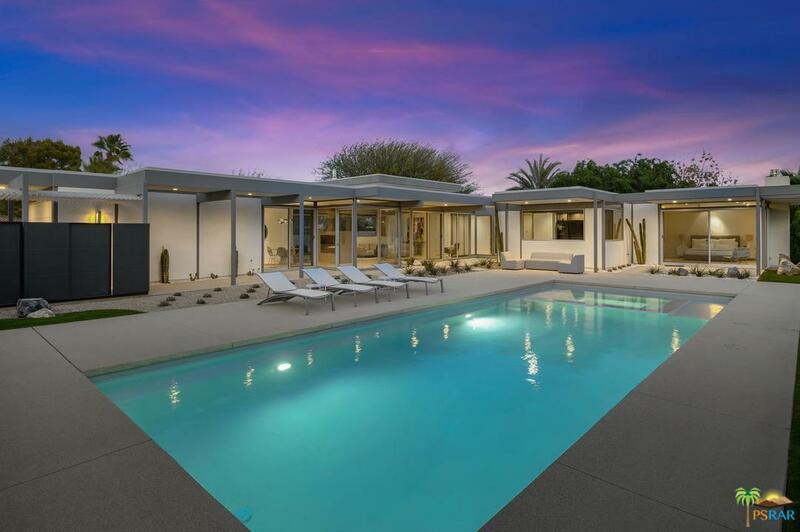 4 of the 5 bedrooms are en suite with luxurious baths & walls of glass sliders opening to an incredible pool, cabana, fire pit and separate casita. 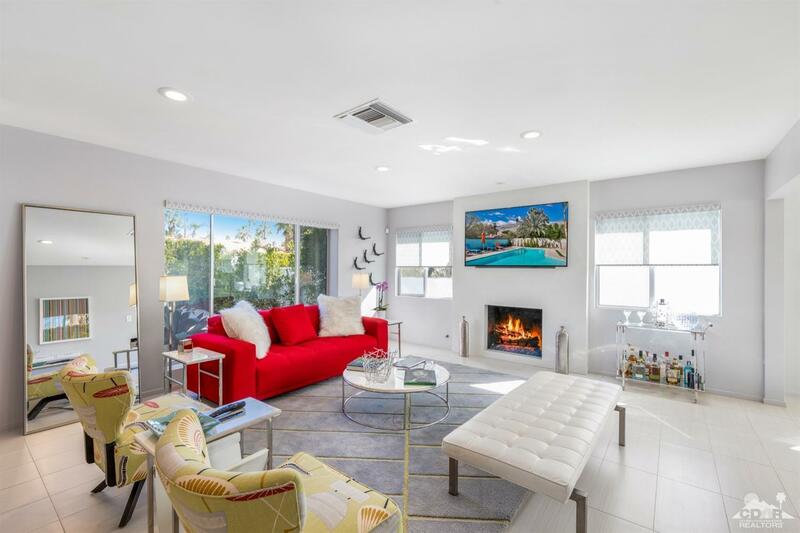 Fully upgraded with energy efficient windows and doors, electrical, new HVAC systems, tankless water heaters, plumbing, the list goes on. 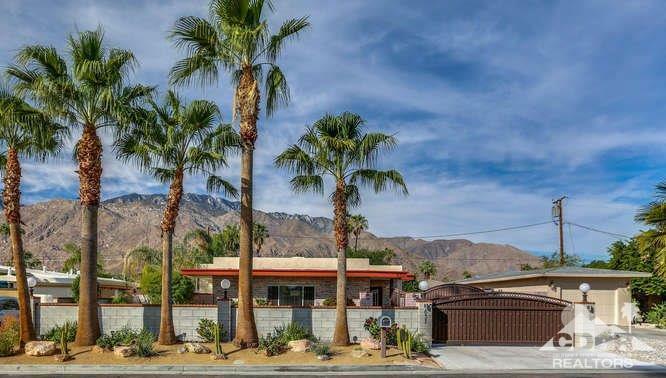 The ultimate Palm Springs experience!